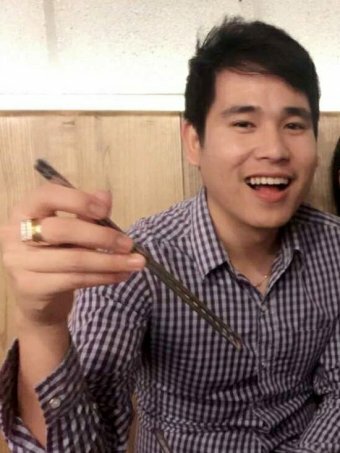 An American man will be extradited to Australia over the alleged murder of a Thai national who was dumped on a Western Sydney roadside last year. Wachira “Mario” Phetmang, 33, was found gagged and wrapped in a mattress protector next to Homebush Bay Drive at Olympic Park. Investigators are yet to reveal any motivation, but it is believed the killing could have been drug-related. NSW detectives have travelled to California to arrest US national Alex Dion over Mr Phetmang’s death. Mr Dion is already in custody on a domestic violence charge in San Diego. According to NSW Police, he travelled back to the US two days after Mr Phetmang’s body was found. Mr Phetmang’s body was discovered in the early hours of June 6, 2018 by a truck driver who had broken down on a nearby on-ramp. A post-mortem examination revealed the hospitality worker had suffered more than 20 wounds to his head, with the cause of his death labelled “blunt-force trauma”. On the day he died, Mr Phetmang told his partner he was going to buy methamphetamine. It is believed he met Mr Dion at a petrol station in South Hurstville at about 7:30pm on May 25. He was travelling in a silver Hyundai with Victorian number plates, which was eventually seized and forensically examined, revealing new leads in an investigation led by homicide squad commander Scott Cook. Mr Phetmang moved to Sydney from Thailand 10 years ago, and his mother and sister live at Kiama on the NSW south coast. 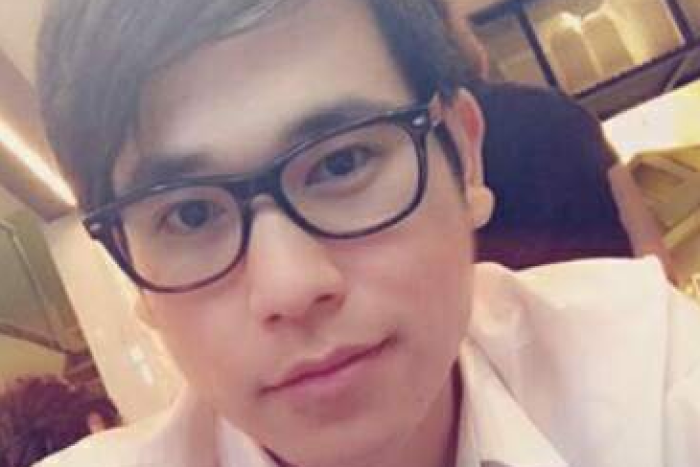 Until his disappearance, he was living in an apartment at Hurstville and worked at Starbucks on George Street in Sydney’s CBD, as well as the outlet at Westfield Hurstville. The ABC understands Mr Dion, 38, could be extradited to Australia by the end of the week.